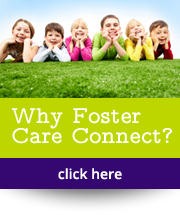 Foster Care Connect is an independent fostering agency set up in 2004 , based in offices in Galashiels. 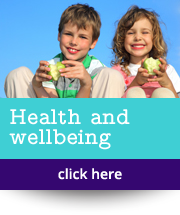 We support children and foster carers mainly in the Scottish Borders, Edinburgh, Lothian and Fife areas, but accept referrals for children and young people from Local Authorities throughout Scotland. We are a small, child-centred, independent fostering agency, and take the time to get to know our carers and children really well, which means we can offer high quality personal support. As an agency, we specialise in placing children with foster carers on a long-term/permanent basis but we also provide short term placements and short breaks as part of our service. 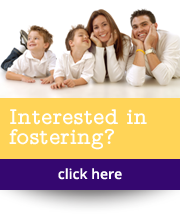 Foster Care Connect is a well-established fostering agency with very good Care Inspectorate reports and strong relationships with Scottish local authorities. Read more about the Foster Care Connect team and why you might want to consider fostering with us. Get in touch if you’d like to know more.